We Have All You Need for NYE The Royal Masquerade Ball Costumes. Monday, December 31st, 2018 @ West End Event Center 2019 N Lamar St, Dallas, Texas 75202. Check out these Elaborate Masquerade Masks! 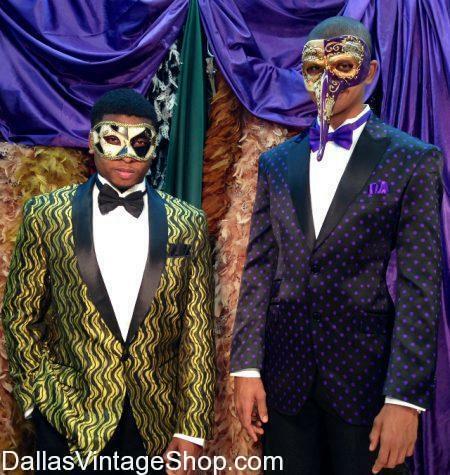 There are so many Elaborate Masquerade Mask choices at Dallas Vintage Shop for Masquerade Balls or Mardi Gras.